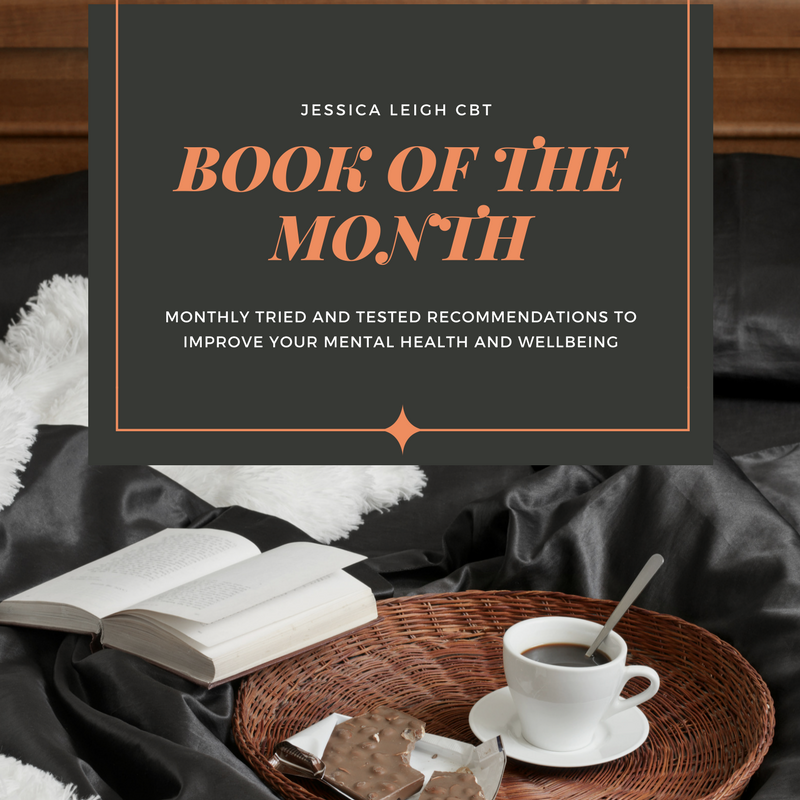 At Jessica Leigh CBT, we are searching on your behalf for the newest publications to find interesting and effective publications and applications to intertwine into your mental health journey. 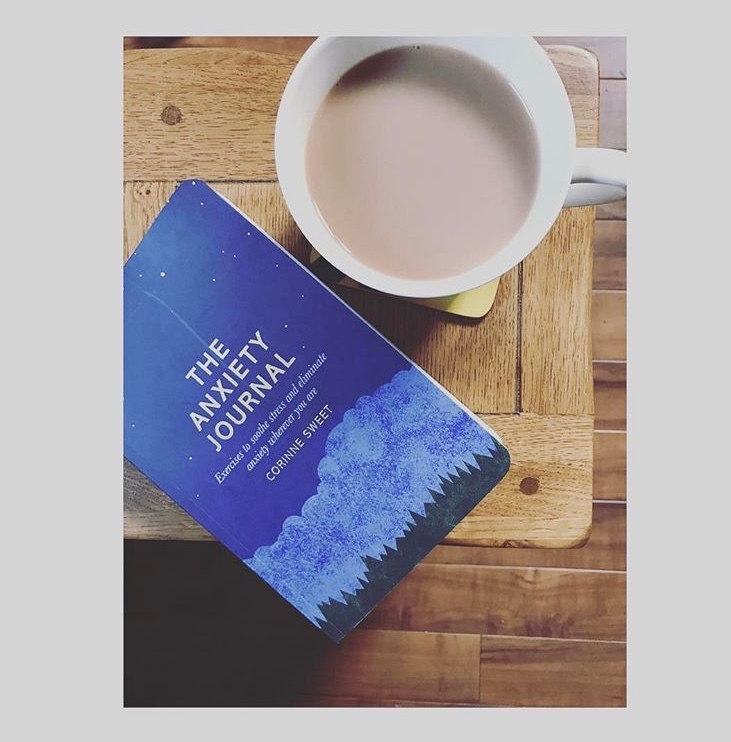 This book basically provides a journal, with added CBT and mindfulness exercises to address your anxiety. May it be anxiety related to worry or panic, this book covers all basis. We have found an increasing number of clients who suffer from anxiety, have disturbed sleep. In our experience, we noted a vast negative correlation between sleep disturbances and the use of smartphones, which is usually what you grab for should you wake up. Therefore, what we found useful about this publication, was the ability to use it in the middle of the night, should you be awake. This book allows you to empty your mind and practice mindfulness, should you wake up. 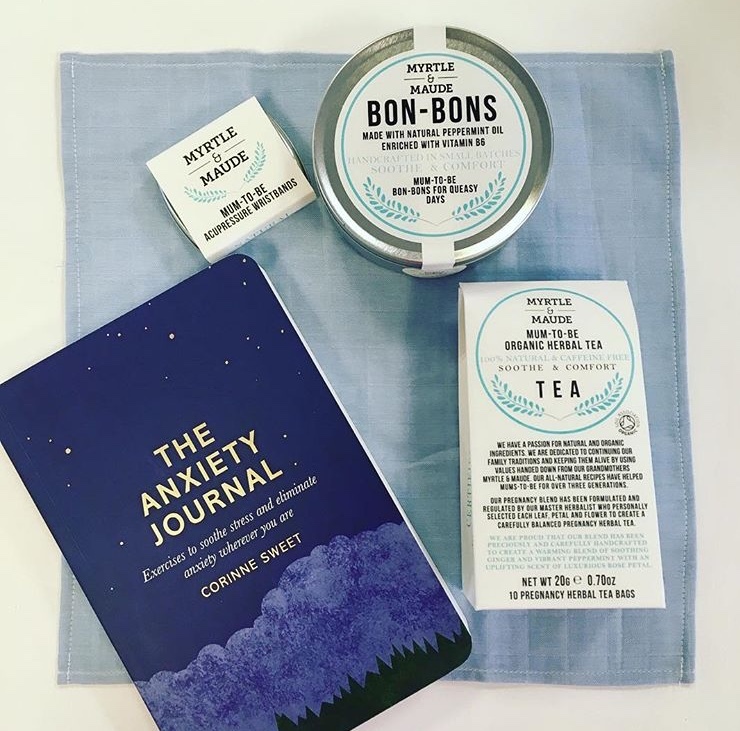 Resulting in addressing your anxiety, not avoiding it. We would love to hear our followers feedback on this book! Keep us posted on your thoughts and opinions, we would love to hear from you.